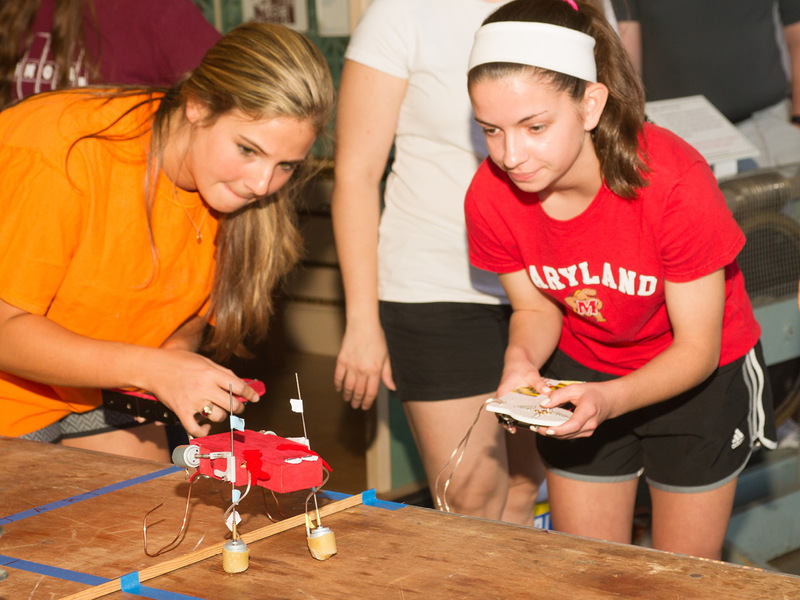 The mission of the Maryland Engineering Challenges is to introduce students in grades 1 to 12 to the role of engineers in today’s society and connect what students learn in school with real-world engineering concepts. 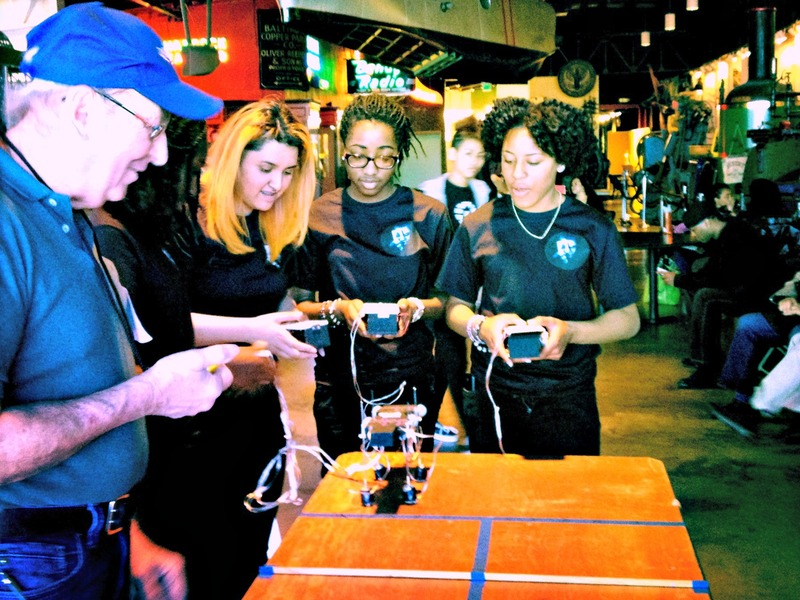 Participating in the Challenges helps students develop comprehension, problem-solving, and comprehension skills; encourages teamwork and self-confidence; and can promote meaningful mentor relationships with engineering professionals. 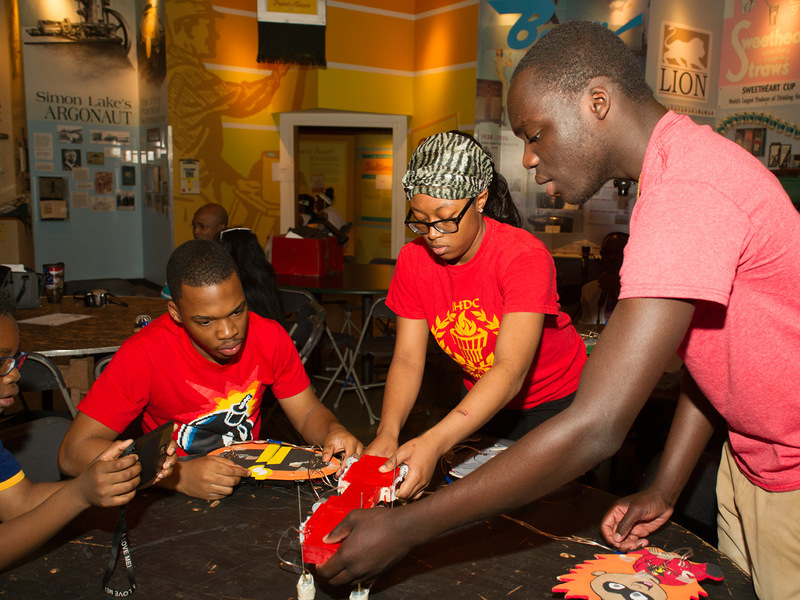 In addition to developing students’ STEM skills (science, technology, engineering, and math), each Challenge also integrates reading, writing, and public speaking with hands-on, project-based learning. Click here for a brochure about the 2019 Challenges. Still have questions? Contact Jessica and sign up for our emails. Interested in the Challenges but not sure how to start? 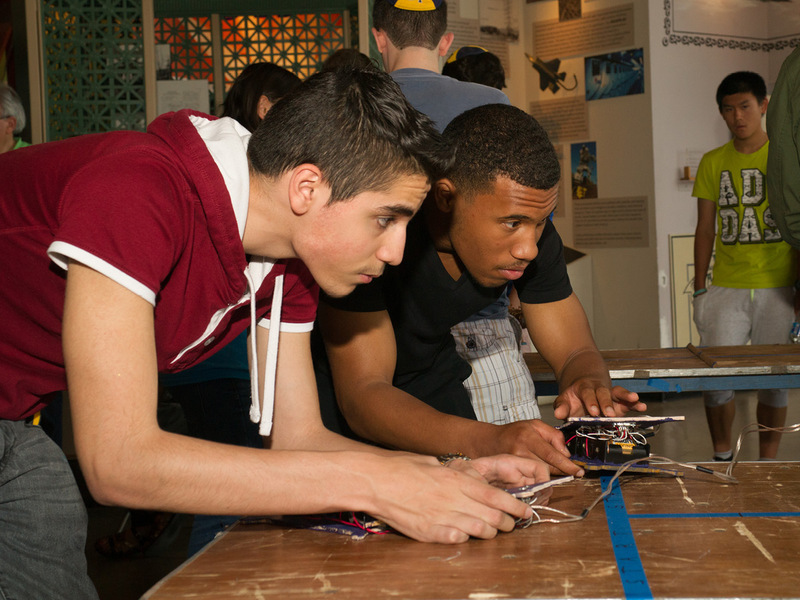 Drop in throughout the evening to meet the engineers who judge each Challenge. 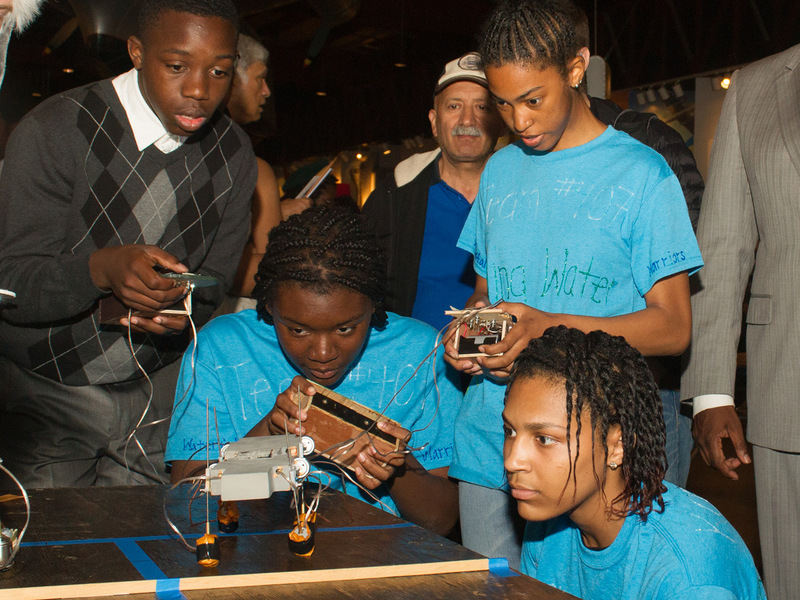 They will answer questions, demonstrate past projects, and explain requirements. This Session is not required and there is no cost to participate. Learn the practical aspects of select Challenges! 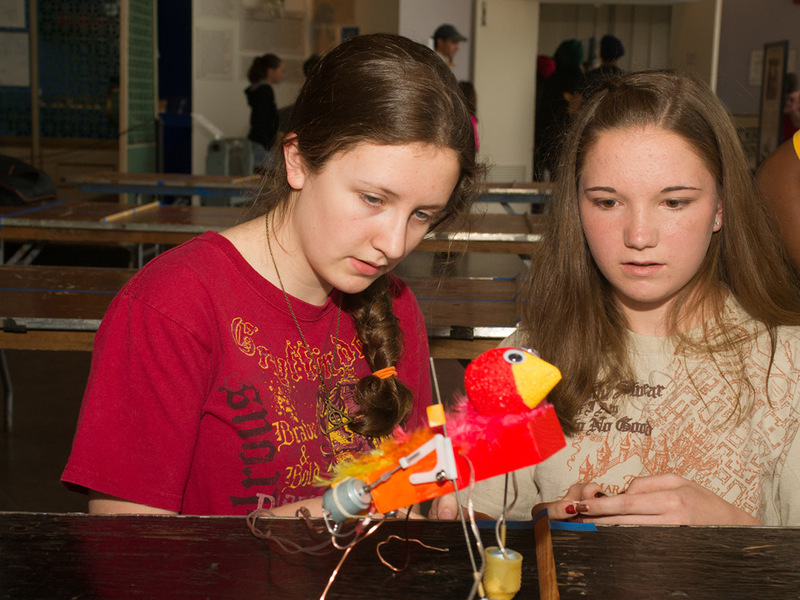 Work with engineers to explore the design and construction aspects of a project. Especially helpful for first-time Coaches and/or those with little previous engineering knowledge. This Workshop is not required and there is no cost to participate. Each team must have an adult Coach register them online before written reports are handed in. Click here to register a team. Each Coach must pay a $5 fee. One fee covers all teams with that Coach. Click here to pay your Coach’s Fee online. Please read Challenge Guides carefully, as rules or specs may change from year to year. Additional information may be found in the appropriate Information Sheet. Report deadline extended to Mon, February 18. Registration still open! crash test and distance trial. 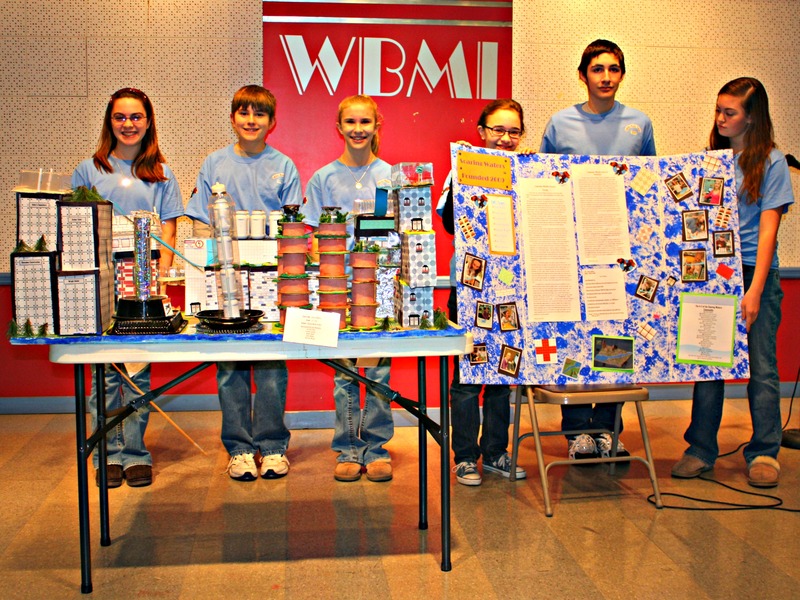 Construct a moving theme park ride, based on a literature curriculum reading. Contact James Brown at jmbrown0922@gmail.com for details. Construct a two or four leg robot to walk under direction over uneven terrain. 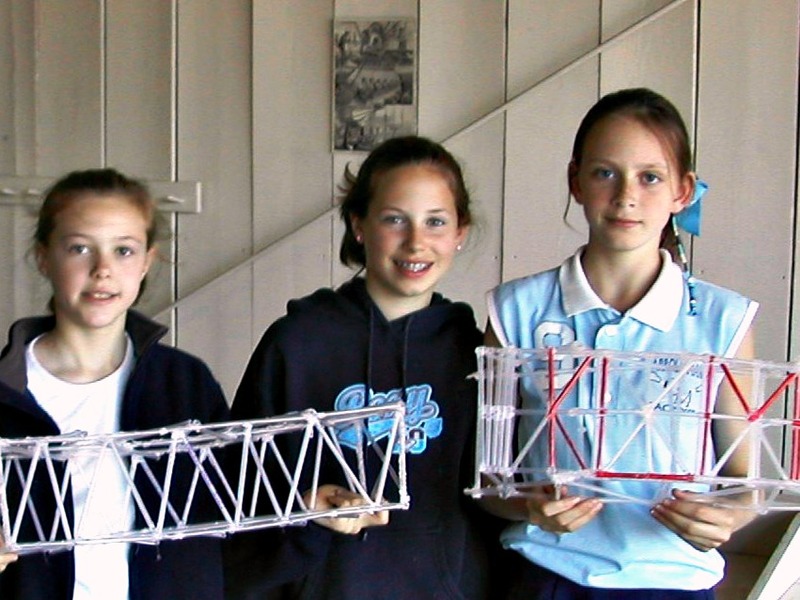 Construct a plastic straw bridge to support a scale model truck for one minute. 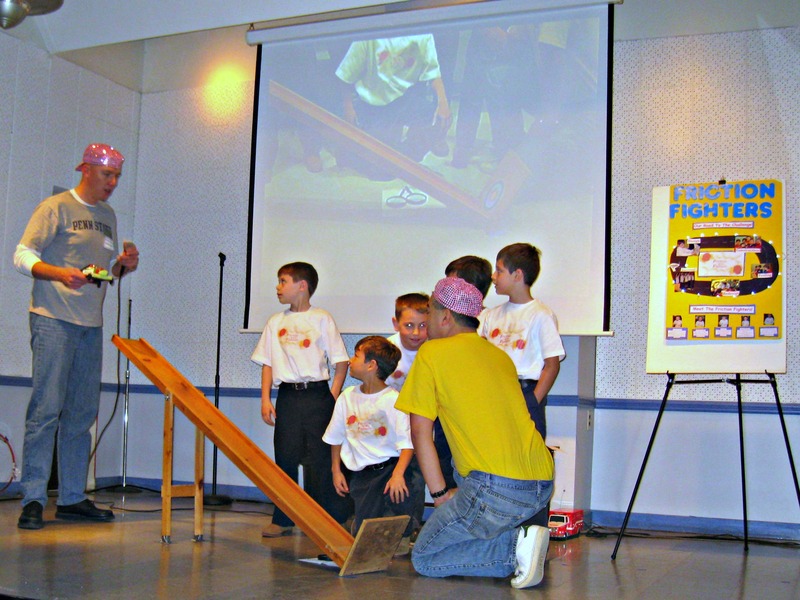 Design a structurally efficient bridge to hold the maximum load before breaking. Contact Michael Newman at conradnewman13@gmail.com for details. Design and demonstrate a ship to carry containerized cargo over a water course.